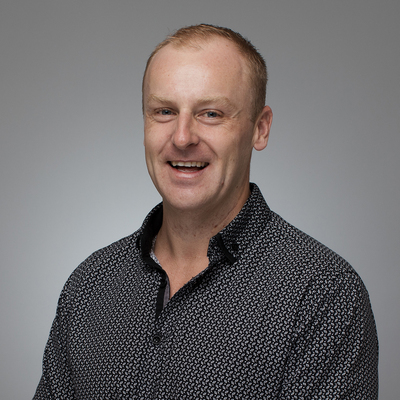 Craig is a highly experienced and reliable Property Manager at Peter Blackshaw Gungahlin. Backed with more than 10 years involvement in the Real Estate industry, he has a solid reputation for providing expert advice coupled with an unmatched level of customer service. Craig is easy-going, yet a committed individual who receives great satisfaction in meeting new people and assisting them to achieve their goals. During Craig's remarkable Real Estate career, he has worked in all aspects of the industry covering sales, administration and property management. Craig understands the importance of results and looking after his owner's most valuable asset, providing the best possible communication throughout the entire process, making sure all parties are kept up to date, ensuring nothing is missed and everyone involved is happy with the outcome.